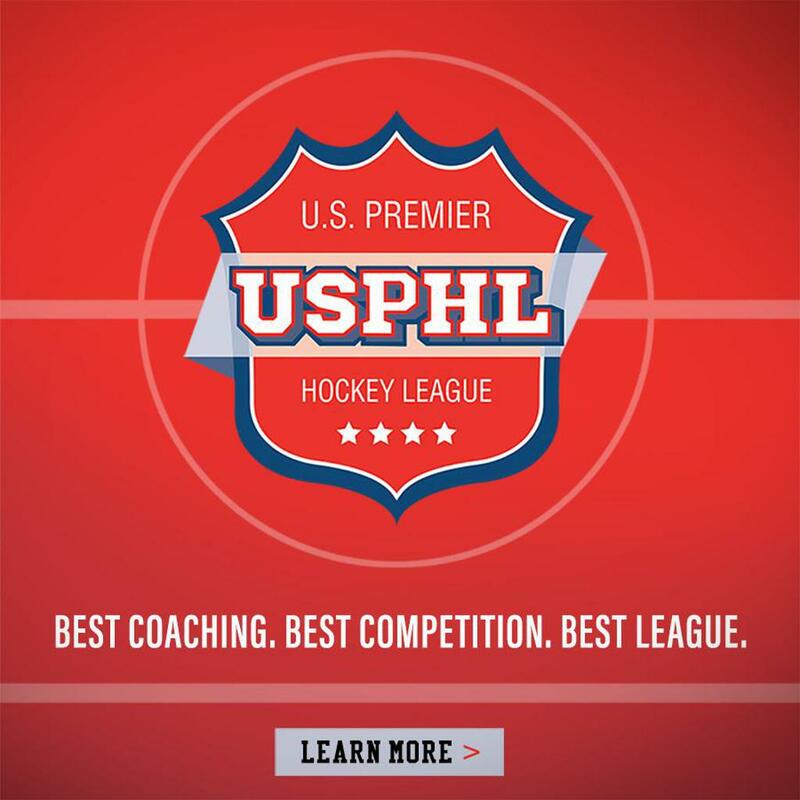 Plus Rush Premier Boston Playoff Preview!" ©2019 Charlotte Rush Hockey / SportsEngine. All Rights Reserved.